LEGACY. It’s more than assets left in a will. It is the values and qualities that accompany those assets and endure across future generations. Family legacies are not something built by parents and then passed to their heirs when the time comes, they are built by families working together to embrace and express a shared family ethos. 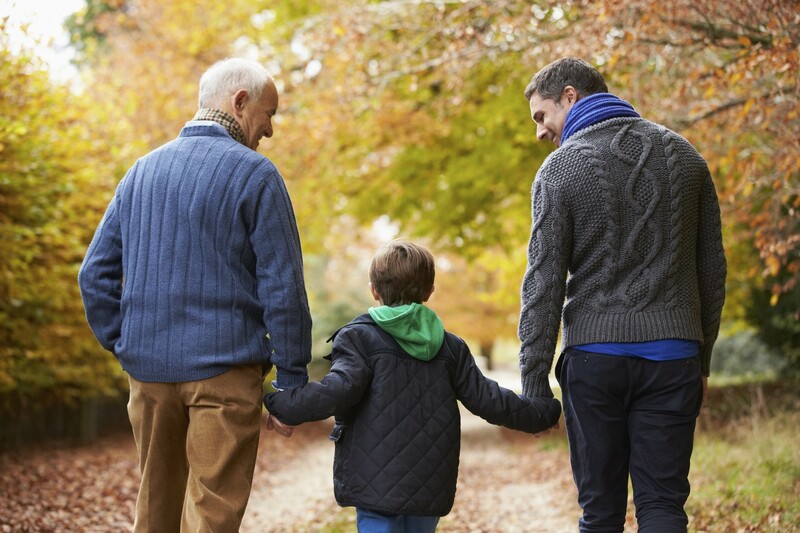 Engaging the next generation in your family philanthropy, as early as the teen years, is an excellent opportunity to begin building your family legacy. Charitable giving as a shared endeavor promotes consensus on the long-term mission for family wealth and enables you to further your family mission before wealth transfer. Philanthropy opens up conversations about values, passions and money, providing treasured opportunities for self-discovery, accountability and deeper family bonds. financial support. Discussing how you got where you did provides important opportunities for your children to learn more about you and your history and values. Your children’s beliefs, desires and motivations must be heard and must play an equal part in the design of your charitable giving plan. Don’t just invite your kids to the table and explain what you want them to do. Find out their interests and look for ways to incorporate those interests and passions into your shared mission. Your giving plan should establish clear decision-making guidelines, of course, but it must also cultivate shared ownership and engagement. Let this be a truly shared family endeavor. Philanthropy can be as unique as a fingerprint. Don’t assume your way is the only way. Next Gens want and need their own philanthropic identity within the family structure. Millennials and Gen Y’s tend to be relationship focused, impact oriented and values driven. Their approach to philanthropy may be more collaborative and entrepreneurial than previous generations. Allow your children opportunities to act upon their inherent motivations and look for ways to support their unique giving style. Values influence our behavior as givers – what we fund, how we evaluate projects, how we relate to each other and those we support. Assessing the principles and qualities that define you and your family (collectively and individually) will help you identify what drives you as human beings and what motives you have for giving. Your core family values become the heart of your giving plan and the foundation of your family legacy. A mission statement is a clear way to express what your family cares about and what you want to do with your philanthropy. Your mission statement should clearly describe what your family stands for and detail your charitable objectives, including the broad causes your family wants to impact and the geography and populations you want to serve. Your mission statement is the guiding force behind your giving decisions and provides transparency and focus over time. Address the practical details of putting your giving in motion. This includes establishing your charitable budget, how funds will be allocated among interest areas, the general size and number of gifts, parameters for discretionary giving, and so on. Determine how you will make giving decisions as a family. Will it be majority vote, consensus or other? And finally, clarify everyone’s roles and responsibilities such as research, record keeping and meeting facilitation. These nuts and bolts will help keep everyone organized, on track and engaged throughout the year. Schedule regular family meetings to discuss and conduct your charitable giving. Consider using a facilitator experienced in philanthropy to help shape your plan and keep you focused and fulfilled along the way. Thoughtfully assess the personal and strategic outcomes of your charity to improve and deepen you philanthropy over time. Kia Sullivan is the Founder and CEO of The Family Giving Project and SourcePoint Philanthropy. SourcePoint Philanthropy is a boutique consulting firm in Silicon Valley providing comprehensive philanthropic guidance to families, businesses and foundations. www.sourcepointpa.com SourcePoint Philanthropy is part of AEF’s Philanthropic Advisory Firm Referral Program.